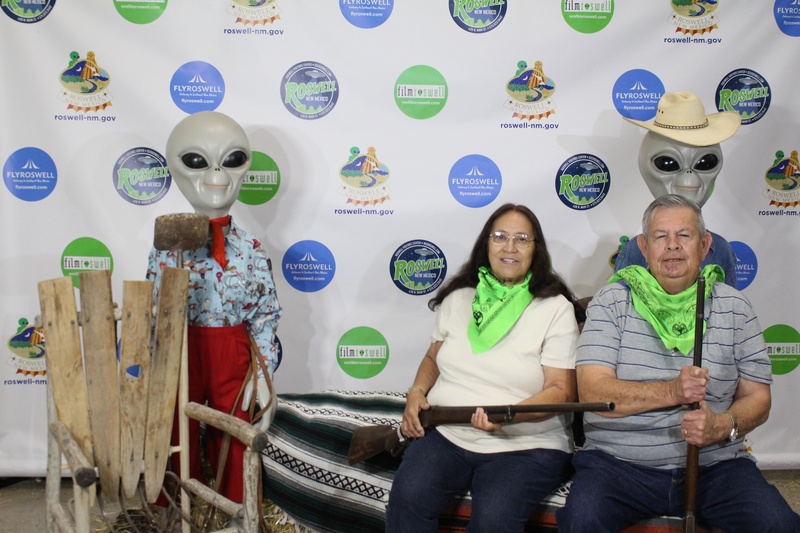 I moved to Lordsburg in 2013, when my husband and I relocated from San Diego, CA. 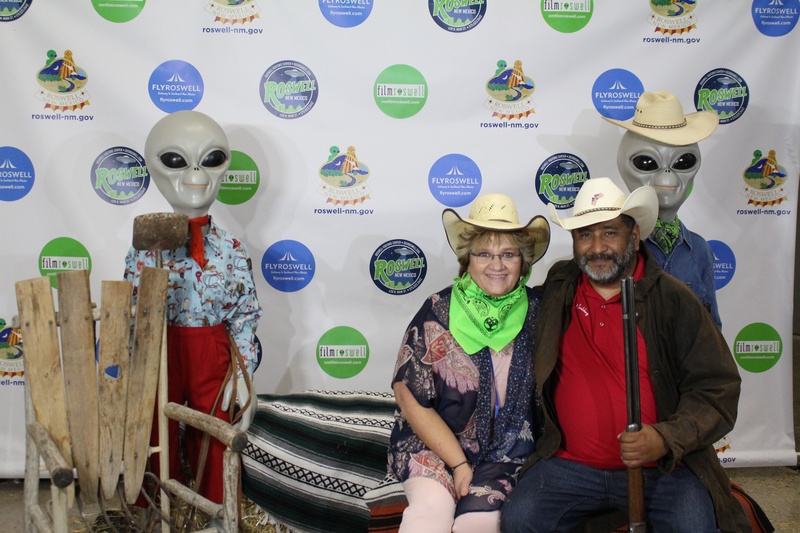 I am a California native, originally from Eureka in northern California, by the Oregon border. I moved to San Diego in 1994 to attend San Diego State University, where I earned a Bachelors degree in Journalism, Advertising and Marketing. I worked for a few marketing and advertising firms before settling in at the City of Vista, where I worked for 10 years. 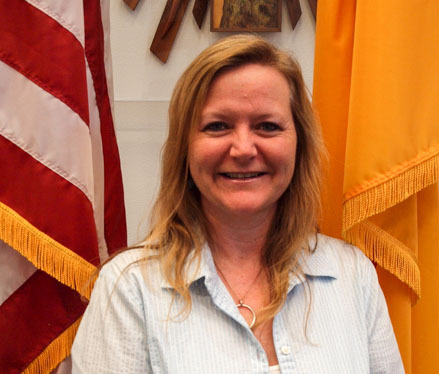 I really enjoyed my time as a City employee, which is why I wanted to get involved in Lordsburg as a City Councilor. 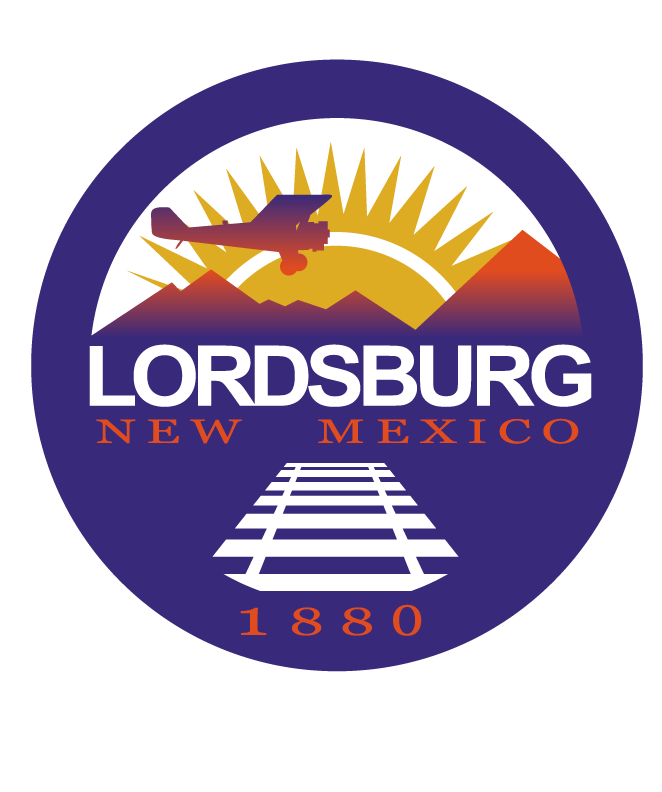 I am excited to be participating in Lordsburg’s future and can’t wait to see what we, as a community ,can do to make Lordsburg a great place to live, work and thrive. Please feel free to contact me with any questions or concerns you have. That is what I am here for! Thank you for the opportunity to serve you and our community.